I put these up for my nurses and others in case they are using Extended Stay America. They just sent me this discount code. Save up to 40% off any length of stay at Extended Stay America with promo code MB7UP. Book now through 2/10/17. Let me know if these are of any value to you. 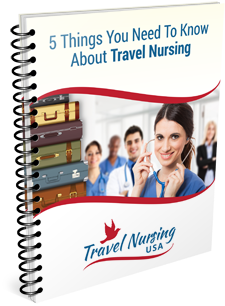 You do not need to be a travel nurse to use this.